In November 2017, Ralph and Szabi met, realised they shared a dream and began to plan for it. Climbing Kilimanjaro takes strength and stamina, as well as persistence and planning. 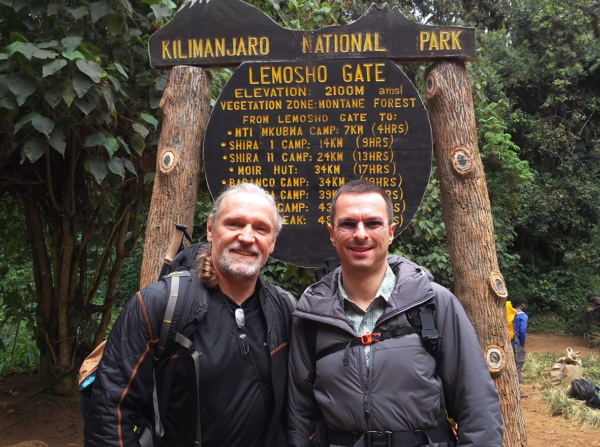 In September 2018, they travelled from Amsterdam to Tanzania to begin their trek to the top. In this very personal essay, they reflect on the trip, the ways in which it reflected AI principles and practices, and how the journey changed their priorities. 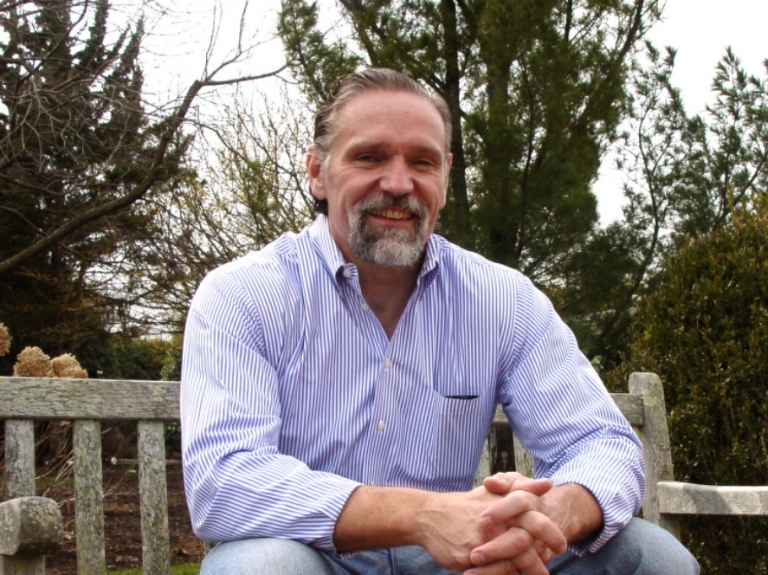 Ralph Weickel is president of the Corporation for Positive Change (CPC), principal of Performance Management and a principal in the European Center for Positive Change, appreciative consulting practices that utilize the principles and practices of AI to elevate performance and consistently deliver results. He brings over thirty years of business experience. Dr. Szabi Péter is the Corporate Science Fellow for Human Nutrition and Health at DSM Nutritional Products Ltd. in Basel, Switzerland. He obtained both his MD in general Mmedicine, and PhD in health sciences degrees at the Semmelweis University Budapest, Hungary.